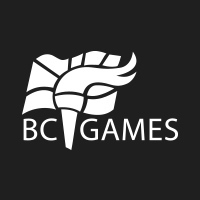 Team BC is the group of athletes, coaches and mission staff who represent the Province of British Columbia at Canada’s premier multisport Games – the Canada Winter Games and Canada Summer Games. Team BC athletes and coaches are the best in their age group and the Games are a key development opportunity to wards future national and international competitions. Alumni of Team BC have competed on the world stage and include athletes like Brent Hayden (2012 Olympic Bronze Medallist – Swimming) and Kelsey Serwa (2014 Olympic silver medallist – Ski Cross). 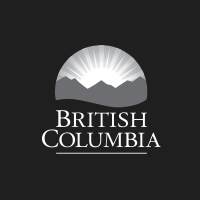 The Team BC program is a collaborative effort of partners to prepare, select and service the athletes and coaches to ensure optimal performance at the Games. 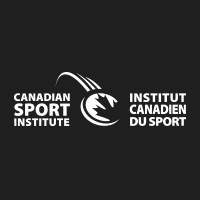 The Province of BC provides funding for the program which is managed by the BC Games Society with integration with Canadian Sport Institute-Pacific and Sport Med BC. Team BC is about getting to know other Canadians and creating a lifetime of memories for participants in one of Canada's greatest celebrations of sport. 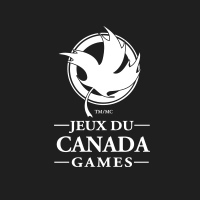 The Canada Games are a national multi-sport competition with participation from every province and territory in Canada and take place on an alternating summer/winter cycle every four years. Team BC athletes are the next generation of junior national and national team athletes. Athletes are provided with enhanced training and competitive opportunities, science and medicine services and support with the goal of personal bests and podium performance at the Games. Team BC coaches create optimal training and competition environments that prepare athletes to compete in a multi-sport Games environment. 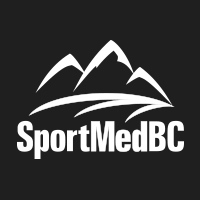 Team BC coaches are provided with planning, servies and professional development support and have access to science and medicine practitioners to round out the coaches and athletes development.